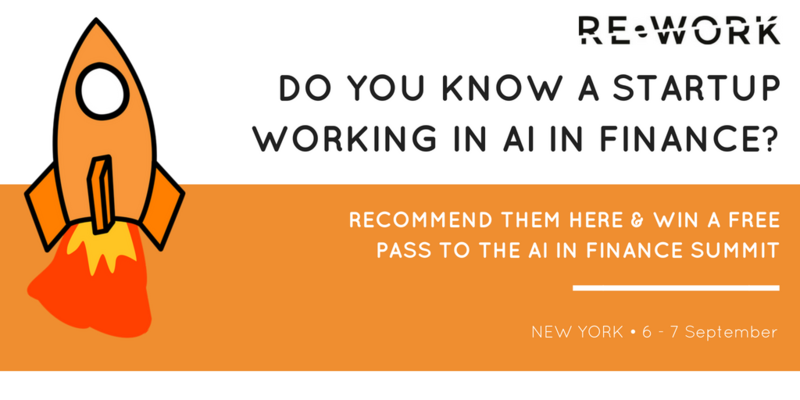 What comes to mind when you think of AI in Finance? Fraud Detection? Algorithmic Trading? AI has made huge contributions to the efficiency & accuracy of many financial practices, but there are also lots of new ways that AI is being implemented to disrupt traditional methods. 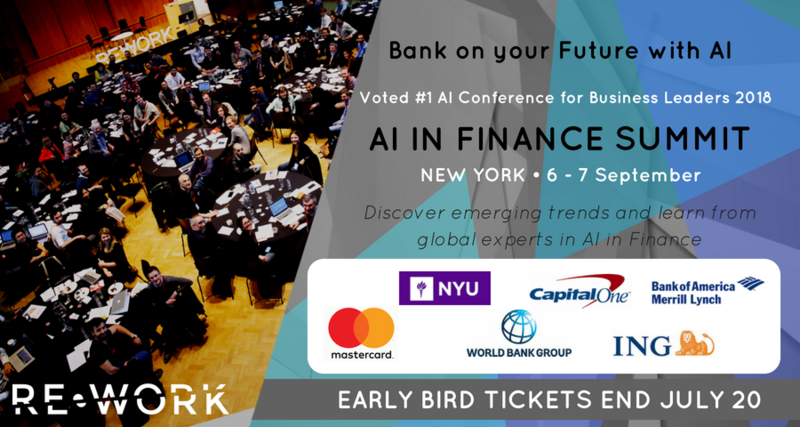 There will also be opportunities to participate in interactive sessions on Cybersecurity in Finance; The Democratization of AI in Finance; and Blockchain: Everything You Don't Know. This is a great opportunity for the startup to gain exposure for their ideas & to get feedback from industry experts. You'll be entered to win a free ticket when you recommend someone. Although there has been an increase of girls taking up computer science, currently only about 11% of software developers and AI professionals in industry are female. Why is this a problem? Besides the obvious issue of equal opportunities, many products that are lacking in female input and falling short in providing a service for the whole market. 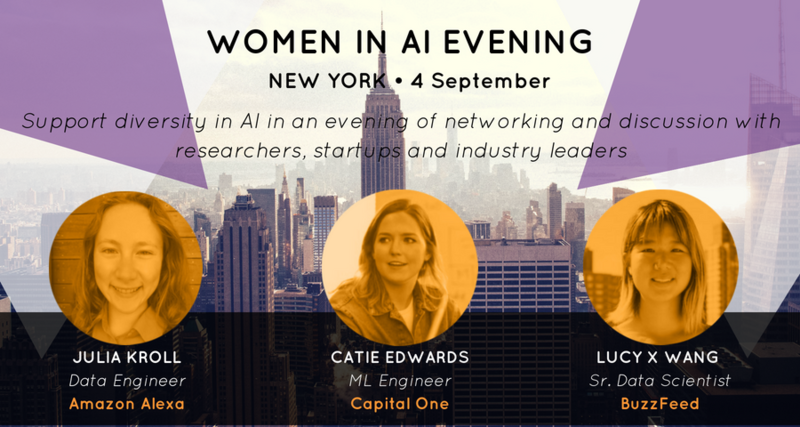 At each Women in AI Evening, RE•WORK showcase leading female minds to share their breakthrough work in an evening of discussions and networking. The event is open to all genders and celebrates diversity in artificial intelligence and STEM.